Need something on a bag to instantly recognise? want to add some ‘bling’ to a bag, key ring – or something else? 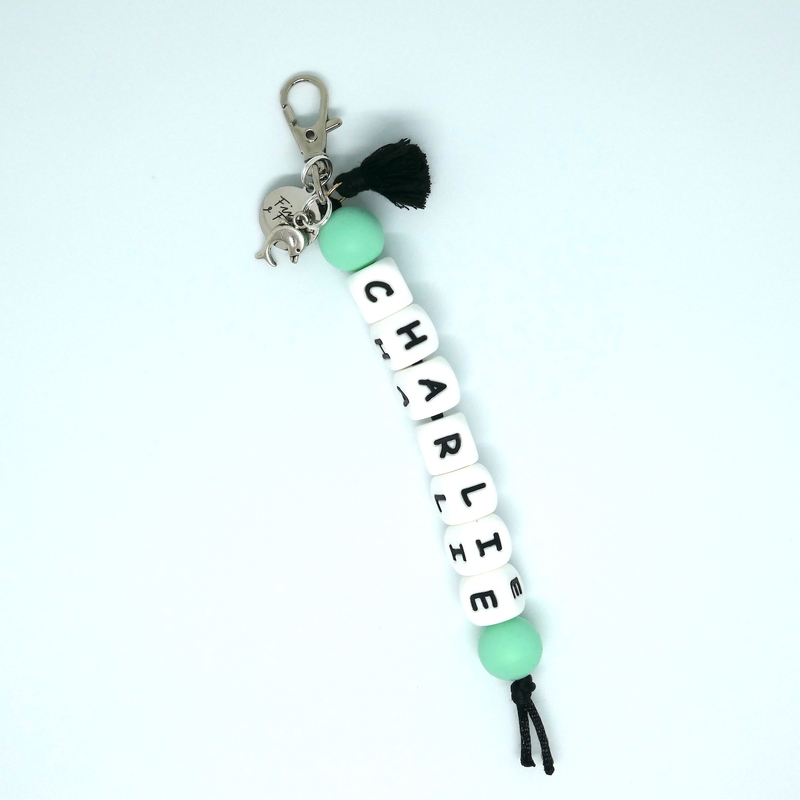 Our personalised Key Chains are the answer! Handmade with your choice of letters and coloured beads above and below. 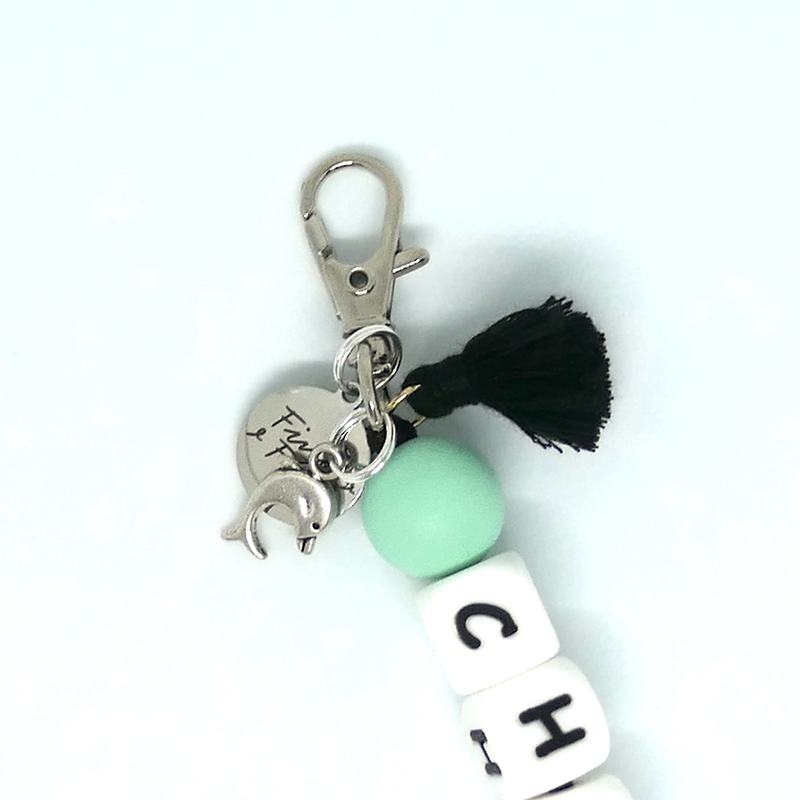 Also includes a little tassel and charm chosen from below. Just let us know your letters or name to spell out (this listing is for 6-9 letters) and we’ll make it just for you within 5 days. Purchase express post at checkout if you’d like it made and express posted within 1-2days. 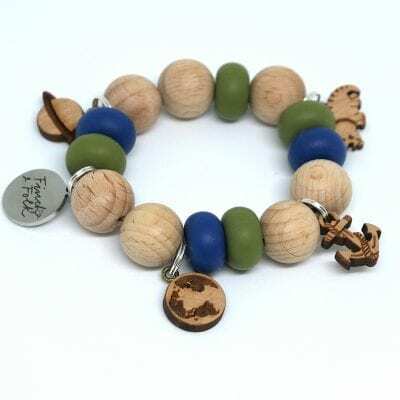 Also select your coloured bead colour – or select natural wood. 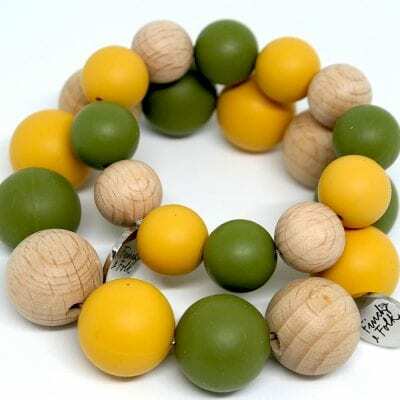 A bead sits above and below the letter beads – letter colour beads cannot be changed.